If you close your eyes and think of the ultimate party spot in the United States, you would probably think about New Orleans. Visitors head here every year to party with locals during Mardi Gras as they cheer, collect beaded necklaces and celebrate along Bourbon street. Even if you travel to New Orleans before or after the celebrations, you can still has lots of fun since the party never really ends. A timeshare at Maison Pierre Lafitte puts you close to the French Quarter and all the amazing attractions in that special neighborhood. This historic boutique resort believes in guests staying in comfort and style. All rooms have kitchenettes with small appliances like a refrigerator as well as a microwave for those nights when you want a snack before you hit the town, or after. The New Orleans timeshare resales at this resort include studio rentals that help you create the intimate feel that you want when seeing the city with someone special. There are rooms with one bedroom and a single bathroom as well as those with two bedrooms and two bathrooms. 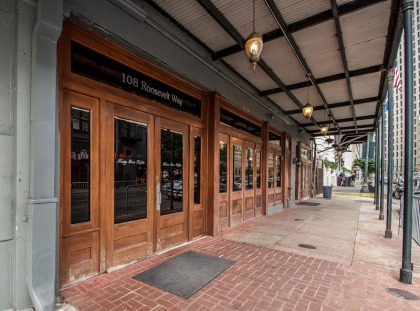 Larger units are perfect for groups who want to party in the Big Easy. 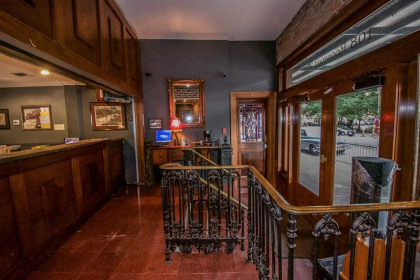 Exploring New Orleans is easy for guests of Maison Pierre Lafitte. It is just two blocks away from all the excitement of Bourbon Street and all of the fun of the French Quarter. You might want to check out the historic buildings on a walking tour, view some of the oldest cemeteries in the world, get a love potion to take back home with you or see some of the most haunted places in the world. Despite being so close to the French Quarter, this resort puts you far enough away that you can fall asleep easily without the noise on the street disrupting you. You'll find stores and restaurants within walking distance and attractions like the City Park or Audubon Zoo just a streetcar trip away. 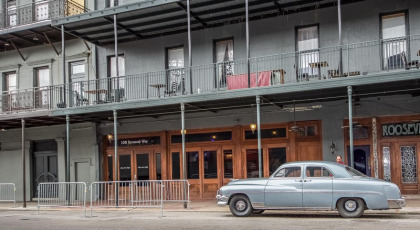 With the New Orleans timeshare resales available from Maison Pierre Lafitte, you'll have no problem finding all the fun and excitement in this delightful city. Contact Maison Pierre Lafitte Specialist Today!